Provide comfort for the family of Joyce Ard with a meaningful gesture of sympathy. Joyce Virginia Smith Ard, 64, of Milton passed away peacefully in her home surrounded by the love of her family on Friday afternoon, March 15, 2019. Joyce was born October 1, 1954 to Mary and Thomas Everett Smith at Pensacola Naval Hospital. Joyce married the love of her life on October 23, 1981 and together raised four children. She was a dedicated wife, mother, grandmother, and friend, who was always willing to help someone. Joyce was a woman of many talents and interests. She loved working in the yard, building ponds, growing flowers, gardening or taking care of animals. Joyce was a nurturing caretaker at heart and it showed in everything she did. She was preceded in death by: her daughter, Mary C Smith; son, Dustin Eugene Ard; mother, Mary C. Smith; father, Thomas Everett Smith; and many siblings. Survivors include: her husband of 40 years, Eugene L. Ard; sons, Christopher Cotto (Tolise) and Shanna (Kristy) Ard ; daughter, Carrie (Joseph) Nowling; sister, Sharon Anthony Smith; nine grandchildren; three great-grandchildren; and three fur babies, Sassy, Buttons, and Mister. Graveside service will be held at 1:00 p.m., on Monday, March 18, 2019 at Bray Family Cemetery. Joyce was an amazing woman, who will be truly missed by everyone who knew and loved her. 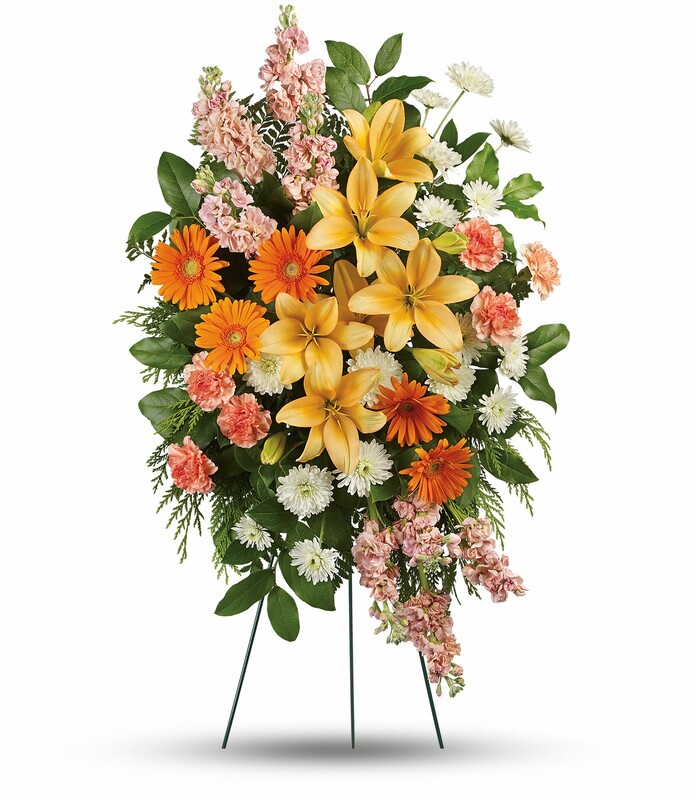 To send flowers in memory of Joyce Virginia Ard, please visit our Heartfelt Sympathies Store. Ricky, Jason, Jeff and Derek sent flowers to the family of Joyce Virginia Ard. Ricky, Jason, Jeff and Derek purchased flowers for the family of Joyce Ard.